We’re excited to announce that as of March 1, 2017, Top Producers Inc. (P) evolved into Hallmark Real Estate. While our leadership, and independence remains identical, this name change reflects two major milestones for the company. Our service, expertise, and dedication remain exactly the same. In other words, it’s the same Walczak name you've grown to trust, just more family! When it comes to buying or selling a home, the Walczak Team of Hallmark Real Estate feels it should be a five star experience. You don't stay in business as long as we have without having a stellar reputation for CARING about our clients. Most people don't care about how much you know, until they know you CARE about them and their personal situation. And with over 4 decades of experience, we have the ability to provide customers and clients proven success. When it comes to buying or selling a home. 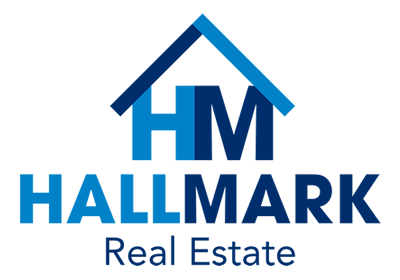 We feel it should be a five star experience and with over 30 years experience and 5 personal assistants behind us, Hallmark Real Estate has the ability to provide customers and clients the best in efficiency and creativity. We strive to understand our markets and our clients’ needs. We believe that working with "all heart"